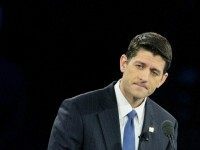 Israel Prime Minister Benjamin Netanyahu stepped aboard the giant aircraft carrier USS George H.W. Bush on Monday for a tour of the ship as it lay off the port of Haifa. 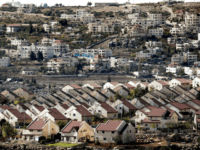 Israel and the US are close to reaching an understanding on settlement construction that would see Jerusalem commit to construction limits in return for being allowed the build the first new settlement in 25 years, Channel 2 reported Saturday. 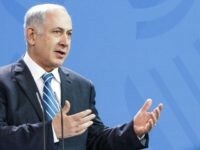 Prime Minister Benjamin Netanyahu said on Sunday he would present “responsible policies” in talks with U.S. President Donald Trump, signaling to the Israeli far-right to curb its territorial demands in the West Bank. 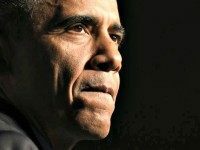 Israel and the US have made significant progress in negotiations over a 10-year American military aid package, with a final agreement expected to be signed soon, Israeli government sources said Thursday. 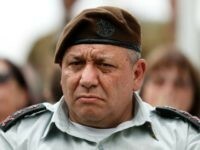 IDF Chief of Staff Gadi Eisenkot landed in the United States Sunday to meet with members of the American military and Department of Defense, as Jerusalem and Washington hammer out the final details of an aid package for the coming years. 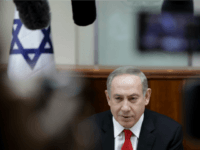 Netanyahu ‘Happy to Work With Whoever Gets Elected’ in U.S.
Prime Minister Benjamin Netanyahu is being “very careful” not to get involved in the US presidential campaign, he told reporters on Sunday. 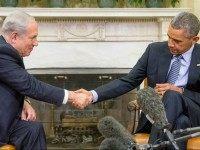 JPost: Is Obama Planning His Revenge On Netanyahu?